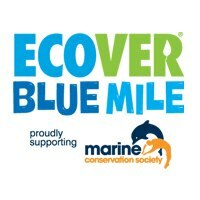 The Ecover Blue Mile is the UK’s mass-participation watersports event for our blue environment. This is your chance to join thousands of people across the UK who will be getting wet this summer, to raise funds for the Marine Conservation Society, to help safeguard our seas, shores and wildlife. Swim, kayak or stand up paddle the Ecover Blue Mile at our flagship event in Plymouth over the weekend of 14th and 15th September 2013. Or if you fancy a bigger challenge, why not take on all three disciplines in our Aquatriathlon. WHAT: The Ecover Blue Mile, Plymouth. Hundreds of people will be taking to the water off Plymouth Barbican in a mass participation watersports event that aims to get people actively involved on the water and which is raising money for the Marine Conservation Society. The events are: a timed 1-mile swim, kayak races, stand up paddle races, Aquatriathlon and a team corporate challenge (why not enter your own team?!). WHERE: Commercial Wharf/Mayflower Steps, The Barbican, Plymouth. 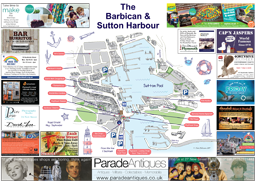 WHEN: Sat 14 – Sun 15 September (9am – 5pm); OB opportunities on Fri 13th. WHO: There will be Olympic 2012 Gold Medallists and organiser Conrad Humphreys will also be available for interviews along with 2008 Olympic modern pentathlon silver medallist, Heather Fell, who is our event commentator for the 2 days. Paul Rose, presenter of the BBC TV programme, Oceans, will also be available. Saturday 8th September 2012: 0.5 mile open water timed swim event for individuals. Sunday 9th September 2012: 1.0 mile open water timed swim event for individuals. 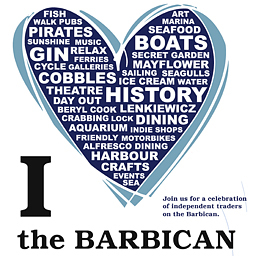 All participants will receive a swim cap, an event t-shirt, goodiebag and entry into the National Marine Aquarium. For more details please visit the Blue Mile. You’ll also need to register for the two events.